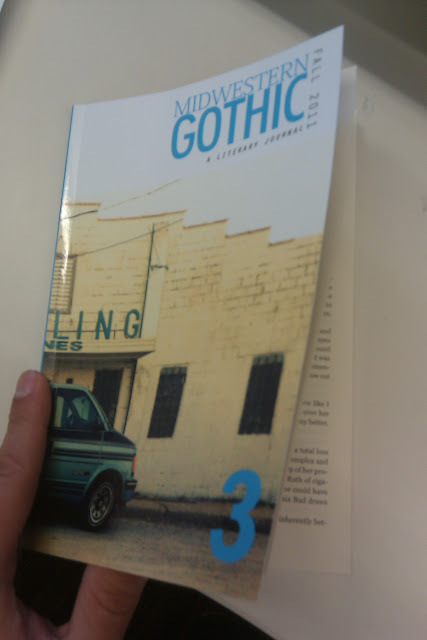 Midwestern Gothic – A Literary Journal » Blog Archive » Issue 3 is here! Midwestern Gothic Issue 3 (Fall 2011) is now available for purchase! You can order a hard copy, PDF, Kindle or Nook Book.